After our walk I jumped on a bus and went to the drop in session where people were invited to give their opinions on the proposals for the development of the Meadowbank site. There were a good number of people there and some lively conversations not least about the future of the trees, specially the iconic trees at the front of the stadium. If you live or work in Edinburgh, there's still time to give your views on the proposals. There is another drop in session from 12.30 - 3pm, Saturday 9 February at Craignetinney Community Hall, 9 Loaning Road and if you can't make that you can contact your local councillor. Even if you don't live in the Meadowbank area the stadium and wider site are city wide resources and your councillor (if you live in Edinburgh!) should listen to your concerns. 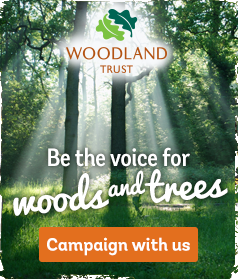 The Woodland Trust is currently asking people to give their views on urban street trees (like those around Meadowbank) you can give your feedback here.